Today we have to start up our new weekly theme, Cultural stories. 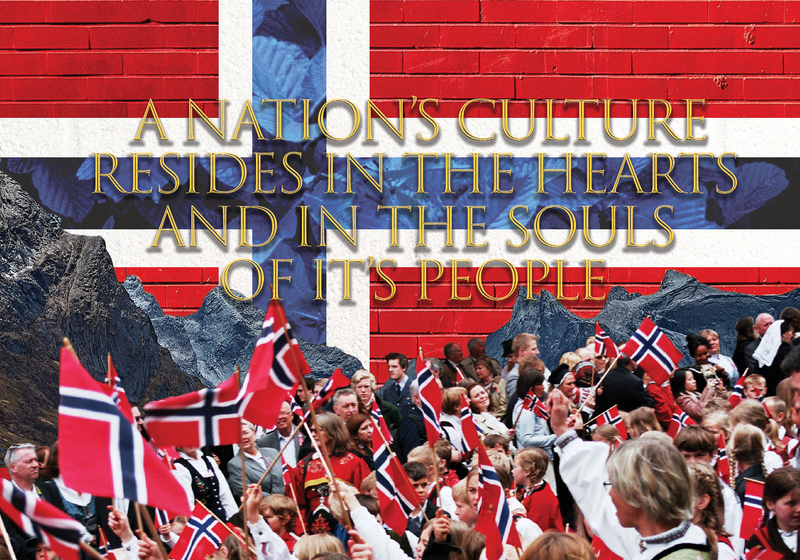 In making this weeks theme I decided to go with my Norwegian ancestry. But thats not just it. This week we have also been asked to talk about the skills and experience that we have collected in the job field. I would say that I’ve learned a lot about what its like to have a job with stuff like tasks and demand, feedback and workloads. Will try to use this experience to help me further on my career path.